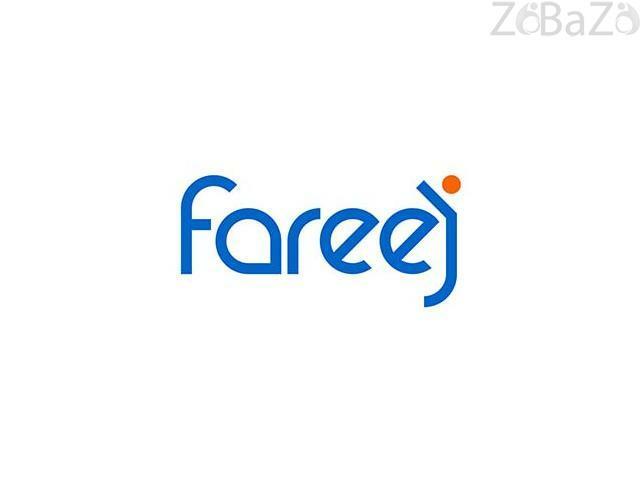 Fareej is a professional business center. 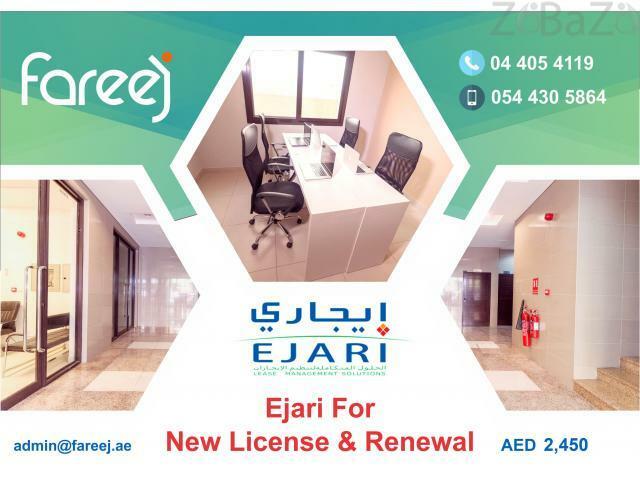 Located in the heart of Deira, Dubai. We welcome businesses across a wide range of disciplines. We provide you all the important infrastructure for you to start and run your business.